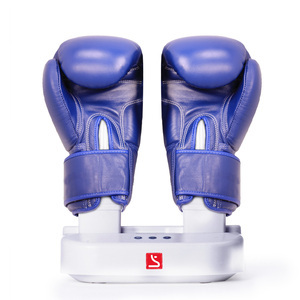 Ningbo Weinuo Protective Equipment Co., Ltd.
Steel edge 3. Fibreglass laminate 4 . Rubber Foil 5 . Fibreglass laminate 7 .Top sheet. 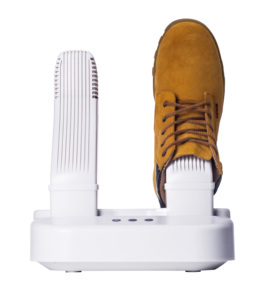 Fujian Quanzhou Huicheng Import And Export Co., Ltd.
Shenzhen Qianhai Yiming Industry Co., Ltd. 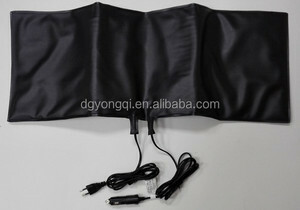 Prepared to make the sample and send it to you; c. Inform all the goods are finished; h. Arrange the balance 70% payment; i. 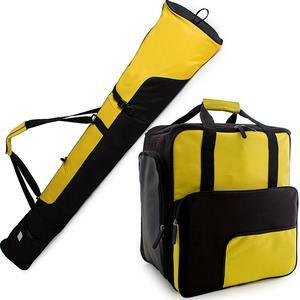 With a generous storage capacity, this trendy bag features two air vents either side of the bag to keep your boots dry. 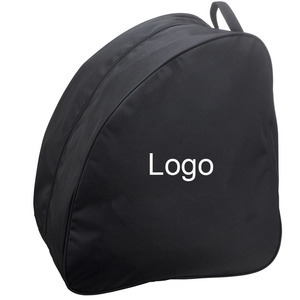 is a specialized manufacturer of soft polyester and nylon bags with over 17 years of rich experience. 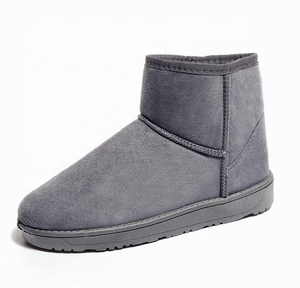 before production, investigate all the workmanship and technical details, make sure all the details are under control. 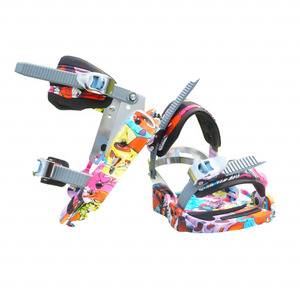 New colorful adjustable ski boot carrier strap with hook Product Name Ski carrier handle lash straps Material Nylon/Polyester Width Customized Length Customzied length Style Sewing tape Feature superior strength , durable, Color Dye match panton color Applications Used in outdoors sports, ski boot carrier MOQ 1000PCS Delivery time About 15 -20 days, based on order quantity FOB price US$0.4-0.8 Trade terms EXW, FOB, CIF Payment terms T/T, Paypal, Western union, Crash ect. Freight Air,Sea Express(Door to door shiping,DHL, Fedex,UPS, EMS) OEM Offered Packaging & Shipping Packing: 100 pcs/opp polybag, out is carton, or as per customer's request. Delivery time: 10-15 days MORE PRODUCTS FOR YOU TO CHOOSE COMPANY SHOW FACTORY OVERVIEW CERTIFICATE OUR SERVICES We can provide: Quality guarantees with SGS test reports on request Oeko-Tex Standard 100 certification Short sample and production lead times Professional services Our products feature colorfastness and anti-UV and AZO free functions. 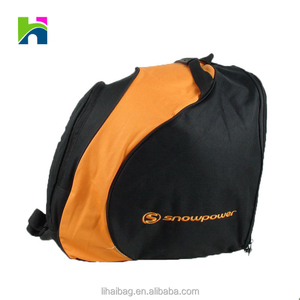 Pomolangma Outdoor Equipment Co., Ltd.
Alibaba.com offers 2,292 ski boots products. 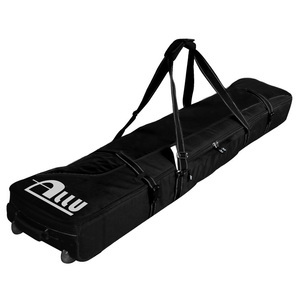 About 24% of these are other ski products, 10% are snowboards & skis, and 8% are rain boots. 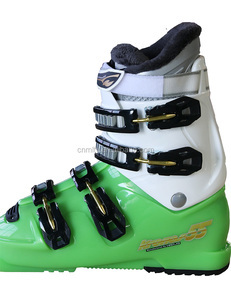 A wide variety of ski boots options are available to you, such as free samples, paid samples. 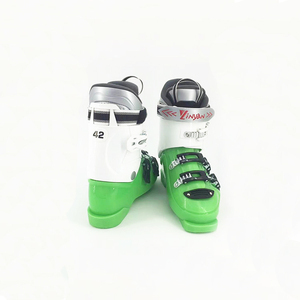 There are 2,229 ski boots suppliers, mainly located in Asia. 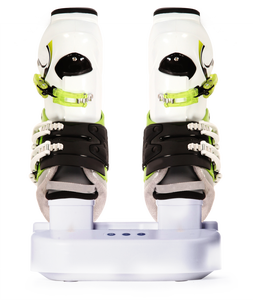 The top supplying countries are China (Mainland), Pakistan, and Italy, which supply 98%, 1%, and 1% of ski boots respectively. 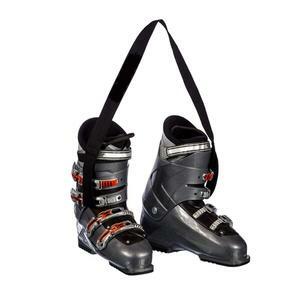 Ski boots products are most popular in North America, Western Europe, and South America. 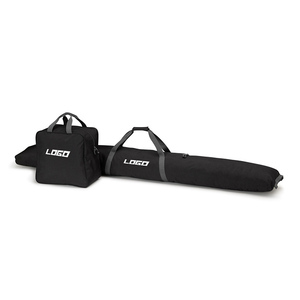 You can ensure product safety by selecting from certified suppliers, including 448 with BSCI, 420 with Other, and 303 with ISO9001 certification.